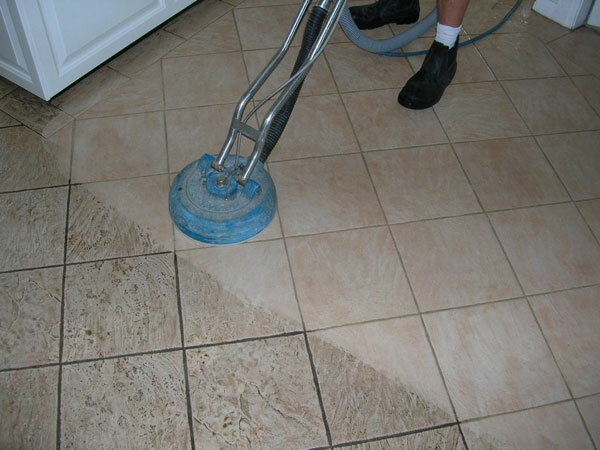 For the starters, we are the best whenever there is a talk of either tile and grout floor cleaners Sydney or floor tile cleaning companies Sydney area. And the reason is simply that, we understand that in this modern era everyone wants to look good in front of their friends and family. So, when it comes to cleaning of home, apartments, offices or warehouse etc. no one wants to make compromise over it. We are in the field of cleaning over a decade and dealing in all sorts of cleaning services including office cleaning, end of lease or end of tenancy cleaning, home cleaning, carpet cleaning, rug cleaning, warehouse cleaning, after builders cleaning and window cleaning etc. We have a team of confident, well-trained, experienced, loyal and friendly cleaners equipped with high tech equipment and modern methods of cleaning. We believe in serving at the highest possible standard to stay in competition with other floor tile cleaning companies Sydney area and beating the competition by providing high-quality services at competitive rates. Moreover, we optimize our services according to your budget and avoid any additional cost, unlike many other companies. You can easily check our work progress and report as we manage checklist and logs of all the tasks that we perform within your premises while cleaning. Furthermore, we are always open to hear your ideas and work accordingly to provide the perfect work just according to your taste. We are operating solely in Sydney and its Suburbs. You can avail our cleaning services in Alexandria, Blacktown, Eastern Suburbs, Parramatta and other places in Sydney region. So if you are looking for floor tile cleaning companies Sydney then we are here to serve you with our team of expert cleaners. As compared to other cleaning companies Sydney, getting quotes from us is very easy. And the best thing about our quote is that we charge absolutely nothing for visiting your premises. We are available seven days a week and twenty-four hours a day including weekends. So, all you need is to give us a call at +61 416 187 900 to fix a meeting according to your availability. Afterwards, we will visit your premises and give you on the spot quote and can start working immediately.